Indigenous Peoples Day reimagines Columbus Day and changes a celebration of colonialism into an opportunity to reveal historical truths to promote Indigenous culture and commemorate the history of indigenous people. “Learning about the history of Columbus and transforming this day into a celebration of indigenous people and a celebration of social justice … allows us to make a connection between this painful history and the ongoing marginalization, discrimination and poverty that indigenous communities face to this day,” Seattle Councilmember Kshama Sawant said. 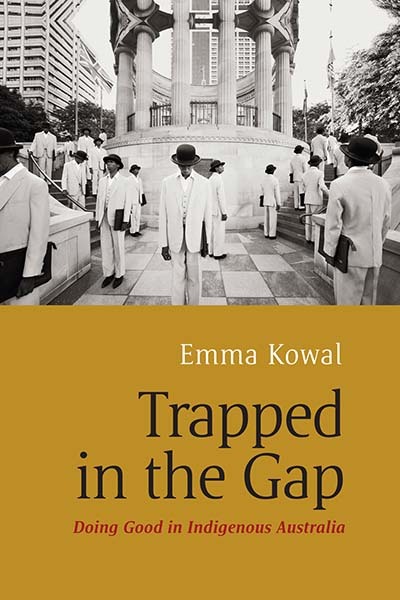 The book traces the ways that Hawaiian values adapted to changing conditions under a Territorial regime and then after statehood. These conditions involved claims for land for Native Hawaiian Homesteads, education in American public schools, military service, and participation in the Hawaiian cultural renaissance. 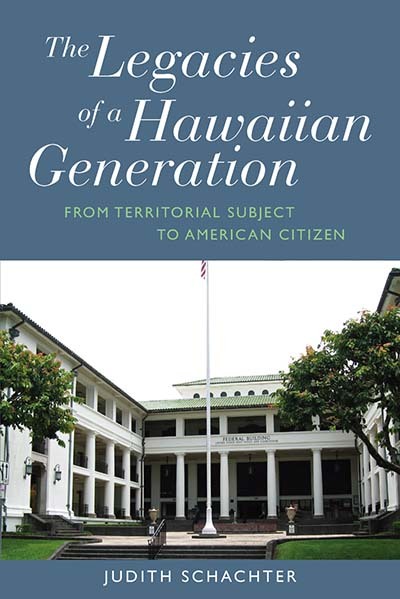 Based on fieldwork observations, kitchen table conversations, and talk-stories, or mo`olelo, this book is a unique blend of biography, history, and anthropological analysis. 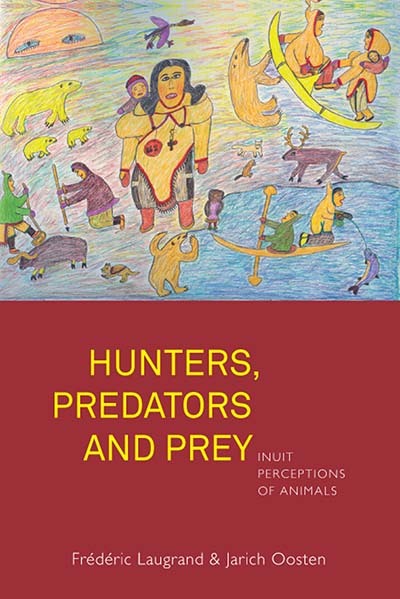 Inuit hunting traditions are rich in perceptions, practices and stories relating to animals and human beings. 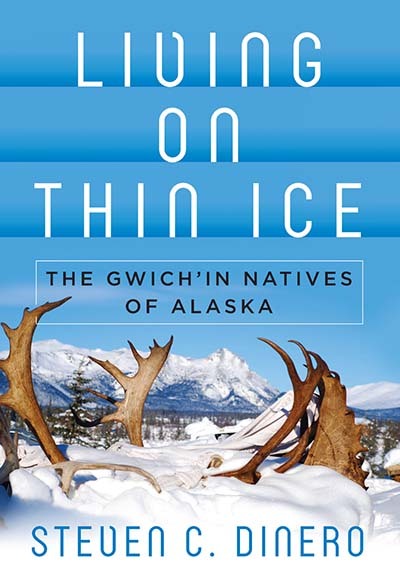 The authors examine key figures such as the raven, an animal that has a central place in Inuit culture as a creator and a trickster, and qupirruit, a category consisting of insects and other small life forms. 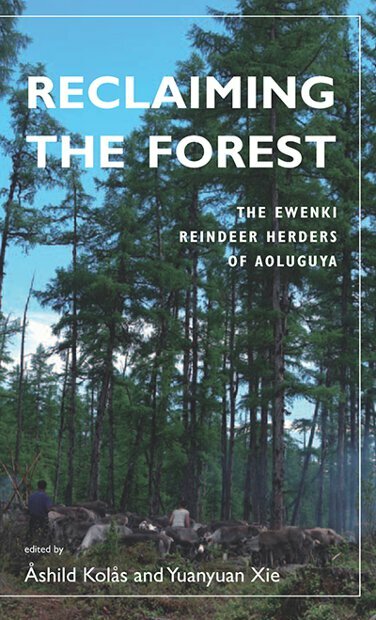 After these non-social and inedible animals, they discuss the dog, the companion of the hunter, and the fellow hunter, the bear, considered to resemble a human being. 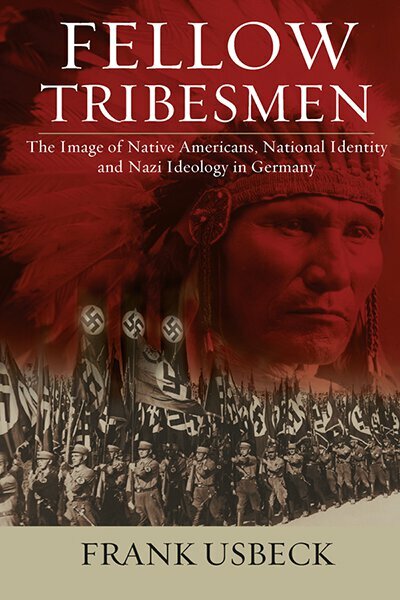 Amerindian societies have an iconic status in classical political thought. For Montaigne, Hobbes, Locke, Hume and Rousseau, the native American ‘state of nature’ operates as a foil for the European polity. 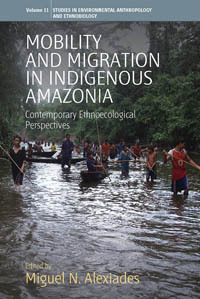 Challenging this tradition, The Imbalance of Power demonstrates ethnographically that the Carib speaking indigenous societies of the Guiana region of Amazonia do not fit conventional characterizations of ‘simple’ political units with ‘egalitarian’ political ideologies and ‘harmonious’ relationships with nature. 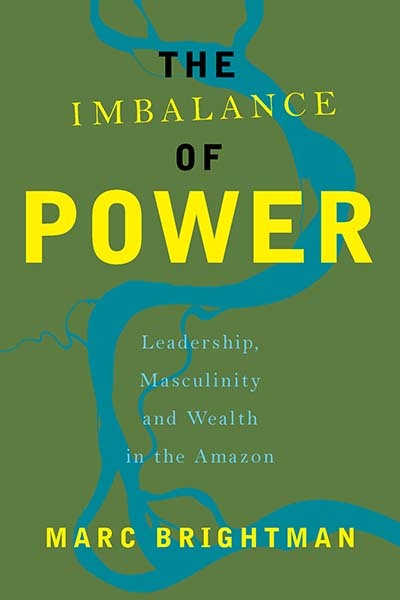 Marc Brightman builds a persuasive and original theory of Amerindian politics: far from balanced and egalitarian, Carib societies are rife with tension and difference; but this imbalance conditions social dynamism and a distinctive mode of cohesion. When researchers want to study indigenous populations they are dependent upon the highly variable way in which states or territories enumerate, categorise and differentiate indigenous people. 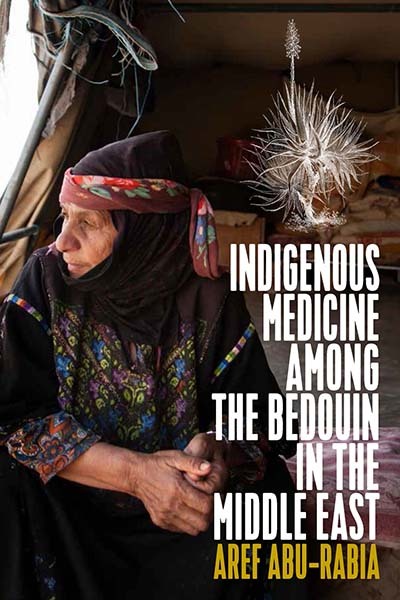 In this volume, anthropologists, historians, demographers and sociologists have come together for the first time to examine the historical and contemporary construct of indigenous people in a number of fascinating geographical contexts around the world, including Canada, the United States, Colombia, Russia, Scandinavia, the Balkans and Australia. 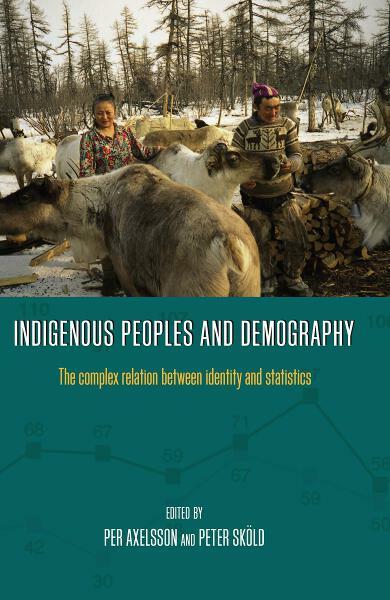 Using historical and demographical evidence, the contributors explore the creation and validity of categories for enumerating indigenous populations, the use and misuse of ethnic markers, micro-demographic investigations, and demographic databases, and thereby show how the situation varies substantially between countries. 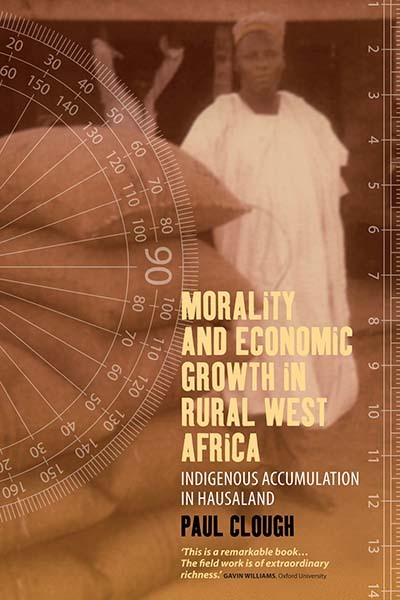 The land, labor, credit, and trading institutions of Marmara village, in Hausaland, northern Nigeria, are detailed in this study through fieldwork conducted in two national economic cycles – the petroleum-boom prosperity (in 1977-1979), and the macro-economic decline (in 1985, 1996 and 1998). 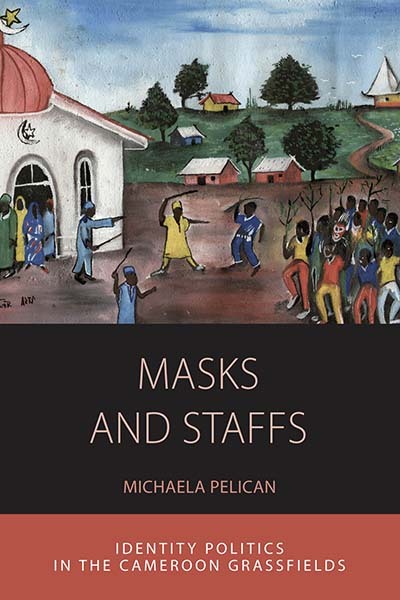 The book unveils a new paradigm of economic change in the West African savannah, demonstrating how rural accumulation in a polygynous society actually limits the extent of inequality while at the same time promoting technical change. 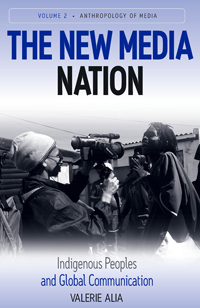 A uniquely African non-capitalist trajectory of accumulation subordinates the acquisition of capital to the expansion of polygynous families, clientage networks, and circles of trading friends. 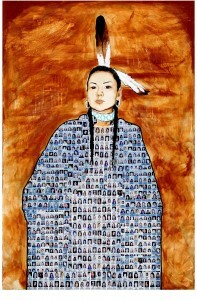 The whole trajectory is driven by an indigenous ethics of personal responsibility. This model disputes the validity of both Marxian theories of capitalist transformation in Africa and the New Institutional Economics. 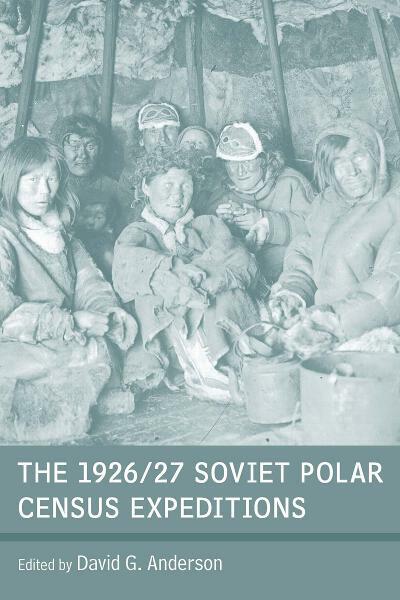 In 1926/27 the Soviet Central Statistical Administration initiated several yearlong expeditions to gather primary data on the whereabouts, economy and living conditions of all rural peoples living in the Arctic and sub-Arctic at the end of the Russian civil war. 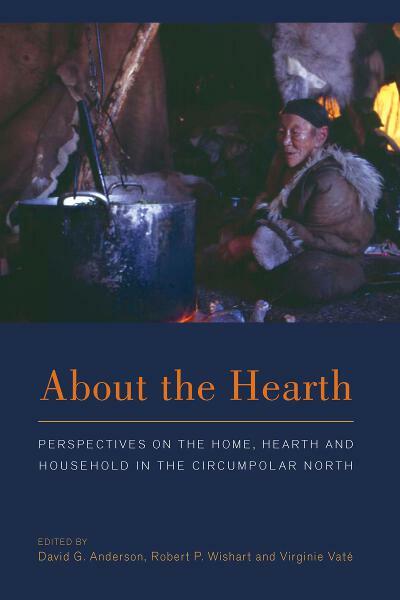 Due partly to the enthusiasm of local geographers and ethnographers, the Polar Census grew into a massive ethnological exercise, gathering not only basic demographic and economic data on every household but also a rich archive of photographs, maps, kinship charts, narrative transcripts and museum artifacts. To this day, it remains one of the most comprehensive surveys of a rural population anywhere. 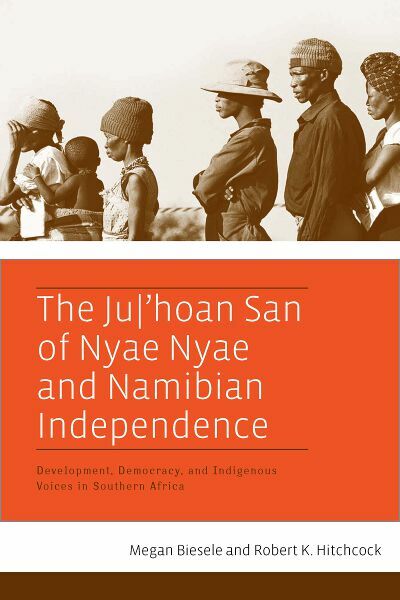 The contributors to this volume – all noted scholars in their region – have conducted long-term fieldwork with the descendants of the people surveyed in 1926/27. 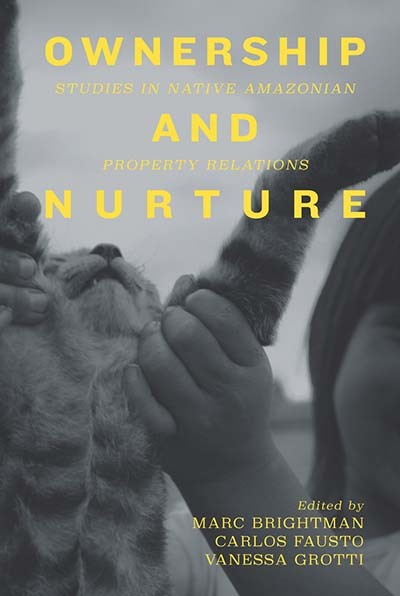 This volume is the culmination of eight years’ work with the primary record cards and was supported by a number of national scholarly funding agencies in the UK, Canada and Norway. 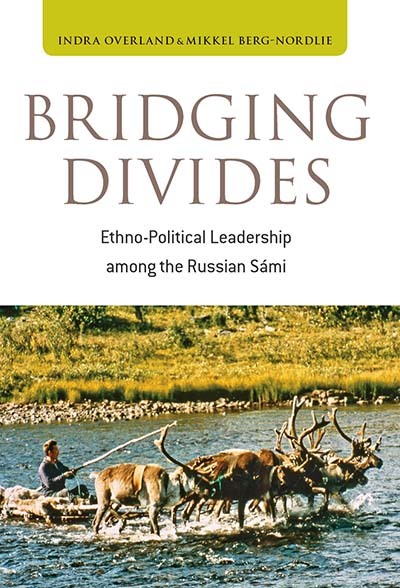 It is a unique historical, ethnographical analysis and of immense value to scholars familiar with these communities’ contemporary cultural dynamics and legacy. Focaal is a peer-reviewed journal advocating an approach that rests in the simultaneity of ethnography, processual analysis, local insights, and global vision. Girlhood Studies is a peer-reviewed journal providing a forum for the critical discussion of girlhood from a variety of disciplinary perspectives, and for the dissemination of current research and reflections on girls’ lives to a broad, cross-disciplinary audience of scholars, researchers, practitioners in the fields of education, social service and health care and policy makers. Museum Worlds is a multidisciplinary, refereed, annual journal that publishes work that significantly advances knowledge of global trends, case studies, and theory relevant to museum practice and scholarship around the world. Be sure to check out the Museum Worlds website for more on museums, such as exhibit reviews, virtual museum tours, image galleries, and a virtual journal issue highlighting Museum Studies articles from Berghahn Journals. Nature and Culture is a forum for the international community of scholars and practitioners to present, discuss, and evaluate critical issues and themes related to the historical and contemporary relationships that societies, civilizations, empires, regions, nation-states have with Nature. 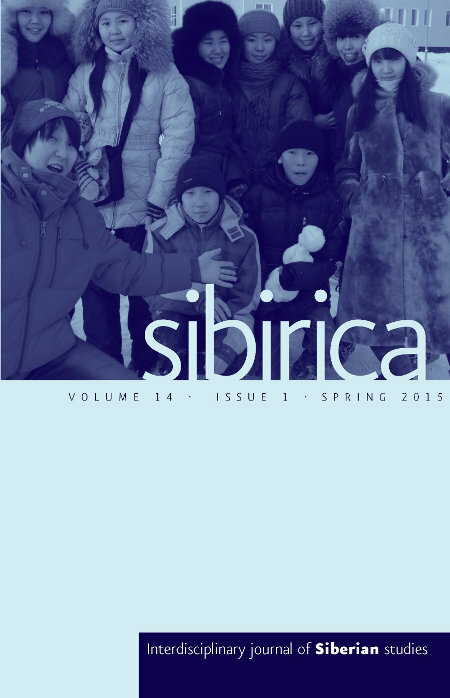 Social Analysis is an international peer-reviewed journal devoted to exploring the analytical potentials of anthropological research.